Lexus partnered with eshots to bring U.S. Open attendees a premium and unforgettable experience at the 117th Championship in Erin Hills, WI. 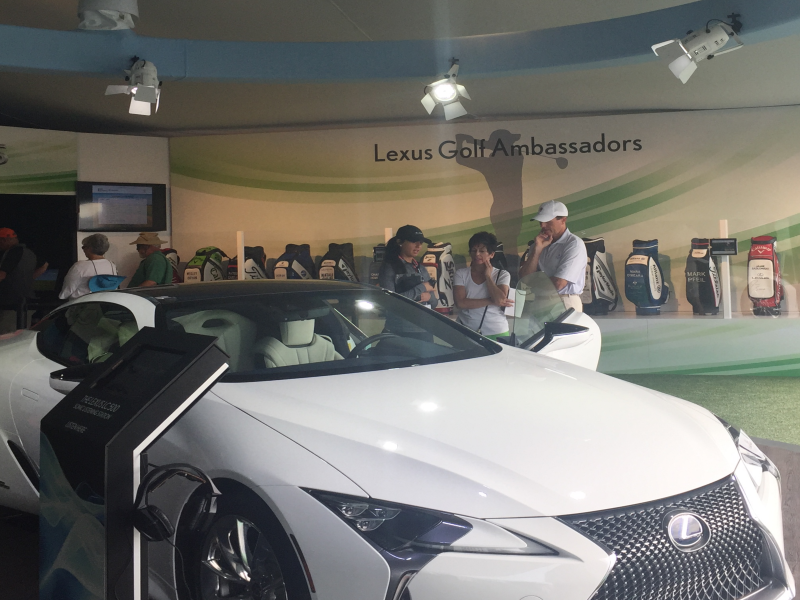 This activation, called The Lexus Performance Experience, brought together technology, golf and loyal USGA fans to create a unique, shareable and fun experience that drove high consumer engagement for Lexus. 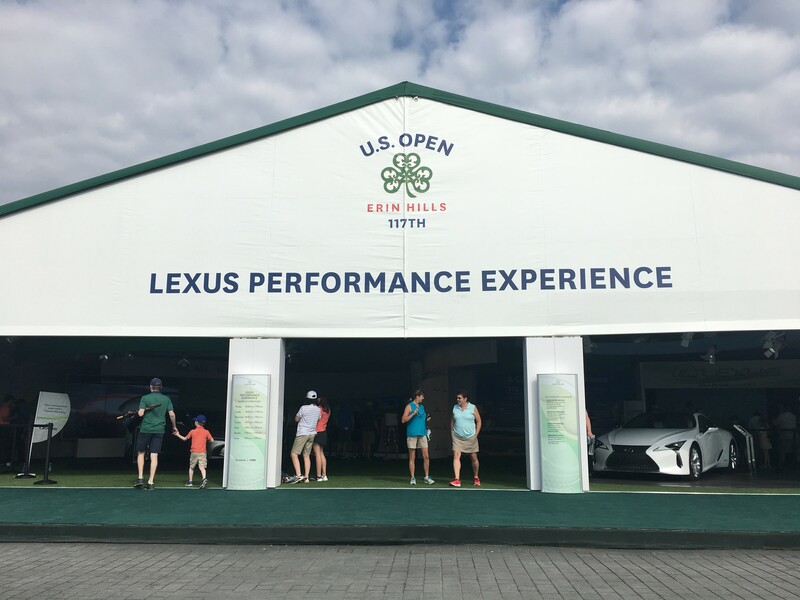 Lexus gave U.S. Open attendees the opportunity to get out of the hot sun and cool off in the Lexus Performance Experience tent. 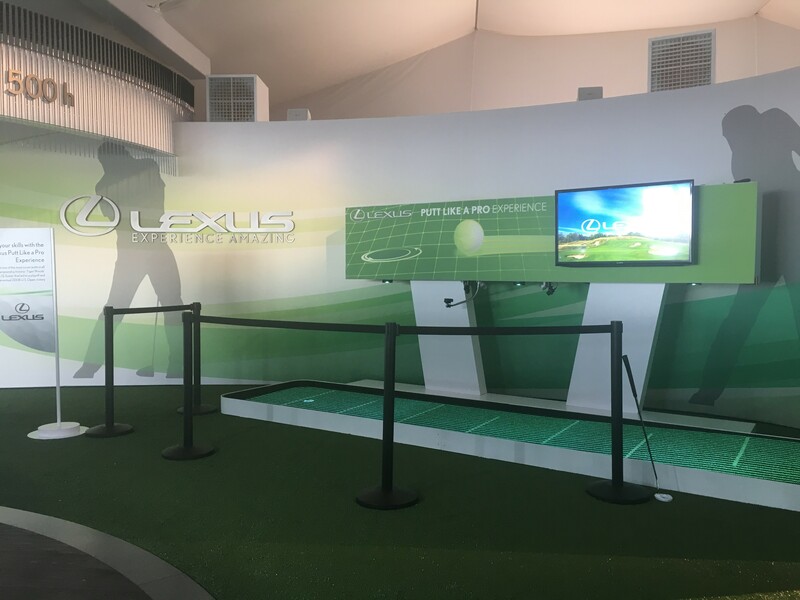 Inside the tent, visitors were able to engage in fun golf activities while checking out the latest Lexus vehicle lineup. Consumers that wanted to participate in these engagements needed to first register at a free-standing kiosk or with a Product Specialist using eshots' QuickCapture survey application. 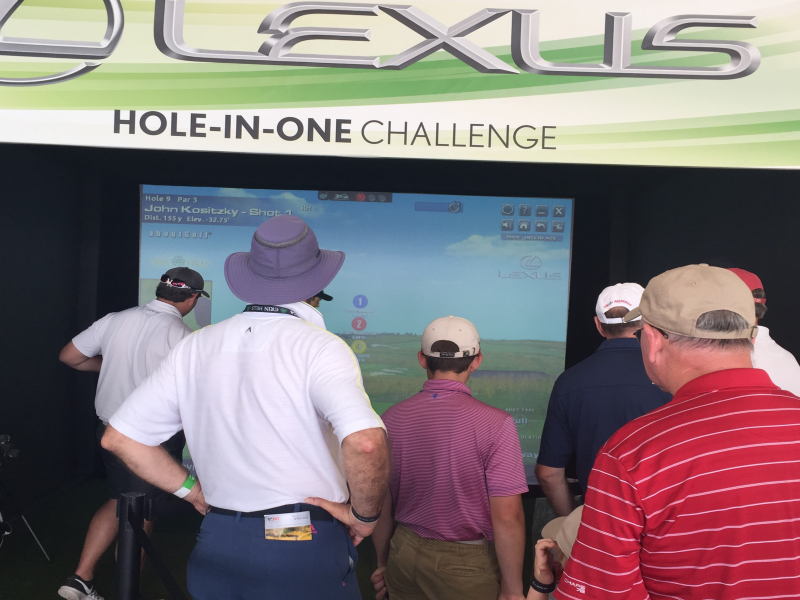 After registration, consumers received a Lexus-branded RFID wristband, which they could then scan prior to trying their hand at putting from a distance of 15 ft. or before swinging at the golf simulator at the hole-in-one sweepstakes challenge. 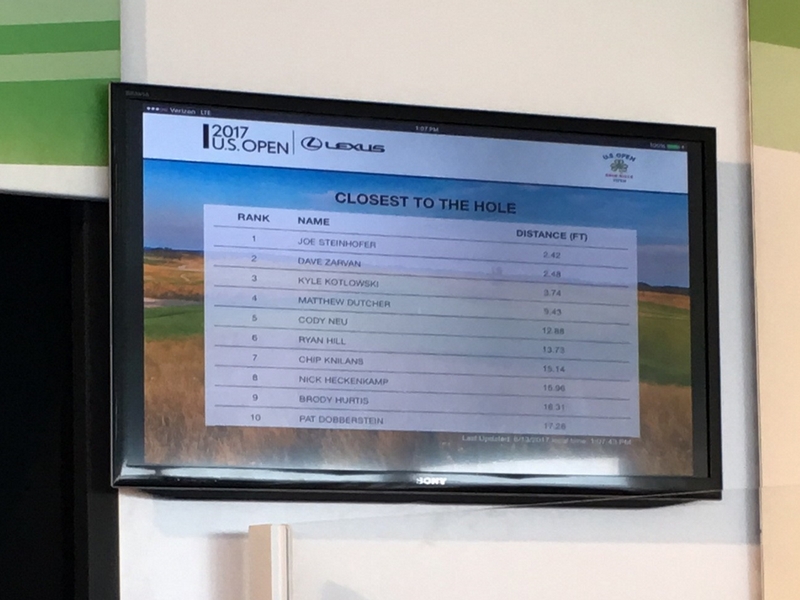 Much like a par 3 challenge, the swing simulator is designed to measure closest to the hole, one-shot; rank and distance is then displayed on the big screen (custom leaderboard) for all to see how each consumer stacks up against one another. Consumers also had the rare opportunity to take a photo with the championship trophy using eshots' Snapshot application with custom Lexus frame to commemorate their experience. Participants that engaged in any of these activities received a Rapid Response Email with a link to their personal microsite gallery page to retrieve their Lexus Performance Experience photos, videos and custom incentive certificate.